Recording music is serious business and when the miles start adding up, you need a hot commodity on your side like RRMPC4000. 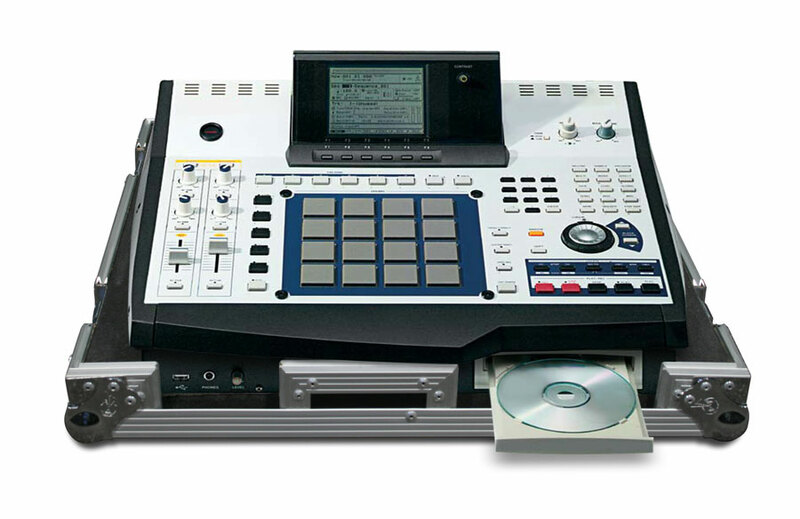 Created to protect the Akai MPC4000 recording studio, the RRMPC4000 features smart features like a No Pressure design removable latchable cover, 2 access doors and our unique low profile base so you can access all your digital media disks with no hassle. You have a lot of responsibility, let your cases soften the load.